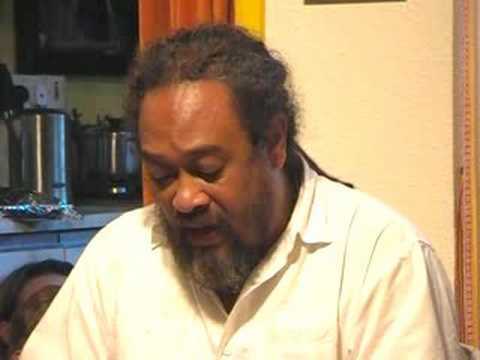 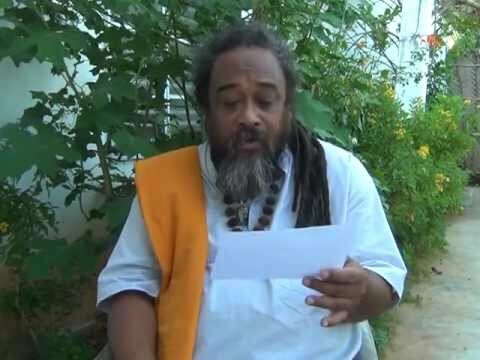 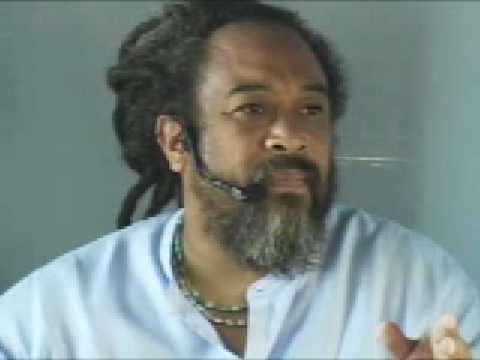 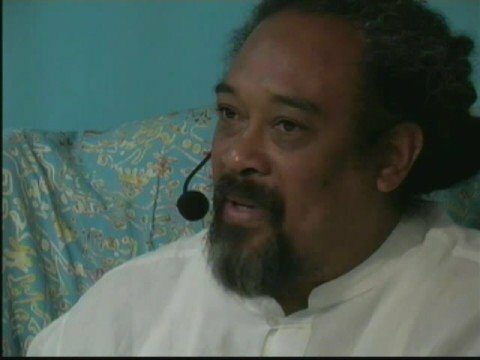 Mooji Answers: Does the World of Form Really Exist? 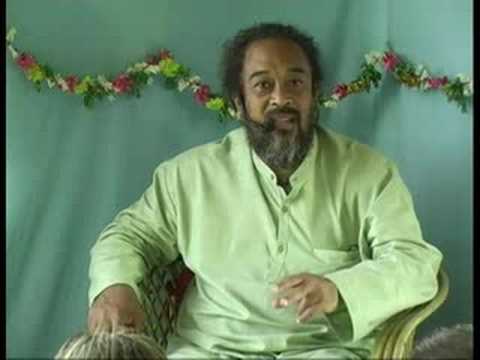 With all of the different teachings, many become very confused about the reality of form. 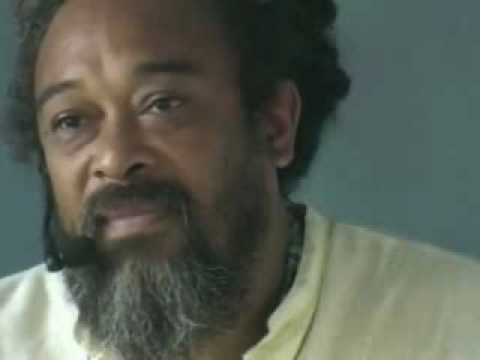 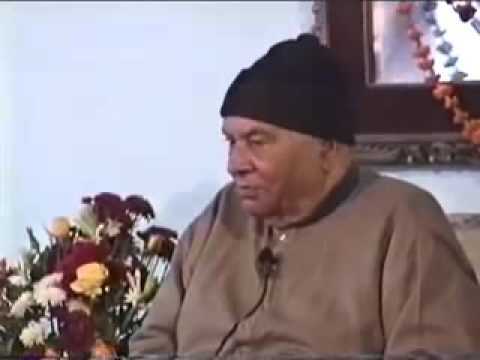 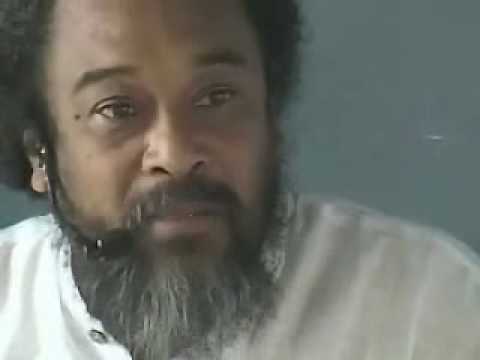 In this 7 minute video, Mooji explains the reality of form and our true relationship to the world of form.